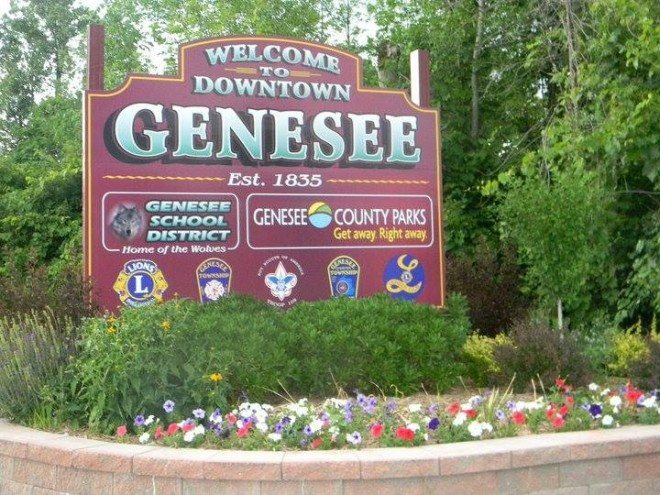 The Charter Township of Genesee was established on March 6, 1838 and encompasses 30.2 miles in Genesee County, Michigan. We are bordered by the City of Flint, City of Burton, City of Mt Morris, Mt Morris Township, Richfield Township and Vienna Township. As of the 2010 Census the population is 21, 581 residents. Located within the 30.2 miles are some of the best family entertainment spots such as: Huckleberry Railroad, Crossroads Village, Johnson Memorial Library, Mott Lake, Stepping Stones Falls and Bluebell Beach, just to name a few.